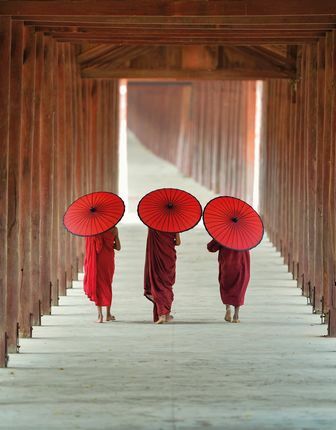 Myanmar (Burma) quietly beckons the curious traveller. To visit is to find yourself immersed in a fairytale land of forgotten empires, pristine landscapes, and unique cultural treasures. With a constant backdrop of generous smiles, this stunningly authentic corner of the Far East continues to bewilder and bewitch in equal measure. Whether your holiday to Myanmar has you gliding down the elegant Irrawaddy River or gazing across a landscape where temples outnumber trees, you’d be forgiven for thinking the mists of time have parted to welcome you. This is, after all, a place where star readings decide weddings, where the world’s largest book is etched across almost 800 stupas and where fishermen ply their gentle trade while adjusting wooden boats with one leg. Famed for their kind-spirited nature, the Burmese are eagerly embracing an exciting future while cherishing a past steeped in ancient customs. 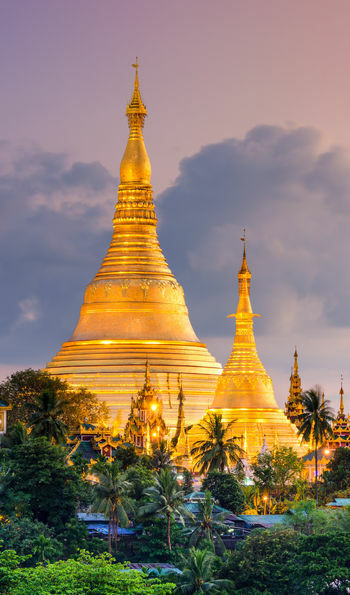 Yangon embodies this: faded colonial buildings bow to the Shwedagon Pagoda, whose golden splendour and jewel-studded tip protects eight of the Buddha’s hairs. Downtown, markets swell with oddities while Buddhist temples breathe out incense onto streets bustling with saffron-robed monks and faces painted in cream thanakha make-up. Head north to find Mandalay and its imposing royal fortress. This giant, moat-protected complex is best appreciated from Mandalay’s eponymous hill, where you can count the spires of Myanmar's last monarchy. Experience a sunrise balloon ride over the temple-strewn plains of Bagan, or a jungle-fringed slow boat cruise as rural Myanmar drifts unassumingly by. 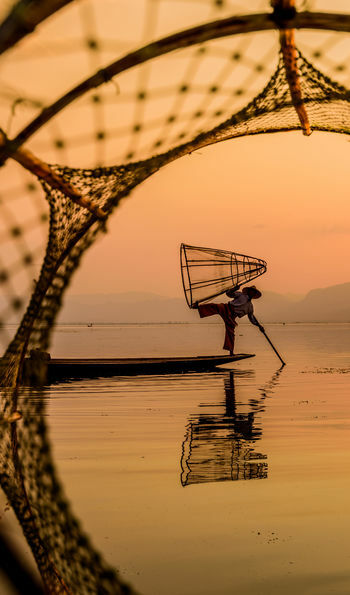 Ease back in a luxury lodge overlooking Inle Lake, watch silhouettes walk the slender U Bein Bridge, or drop anchor off Myanmar's sweeping southern coastline for an undisturbed beach escape. Kipling’s infatuation with Myanmar, more than 100 years ago, remains relevant today; home to countless monuments, vibrant and varied landscapes, welcoming people and sights of pure tranquility, those who venture here discover a timeless beauty – Asia at its unspoilt best. 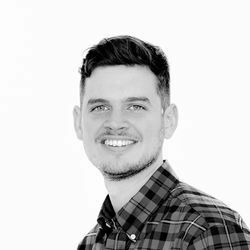 Beat the crowds and explore the country before it changes too much, immersing yourself in its traditional culture and landscapes. Experience the colonial charm of Yangon. 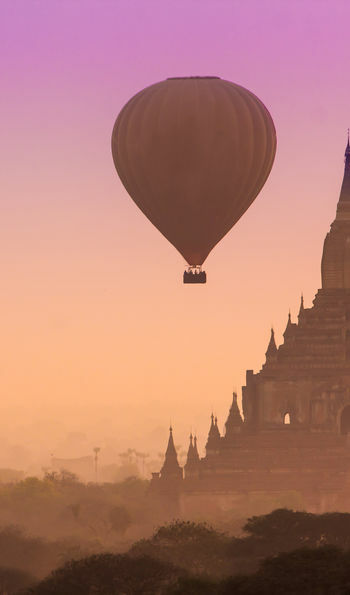 Adventure through the arid countryside of Bagan, uncovering the wealth of pagodas and temples scattered as far as you can see in the company of a top guide; enjoy a hot-air balloon ride over the temples to see the full extent of the site. 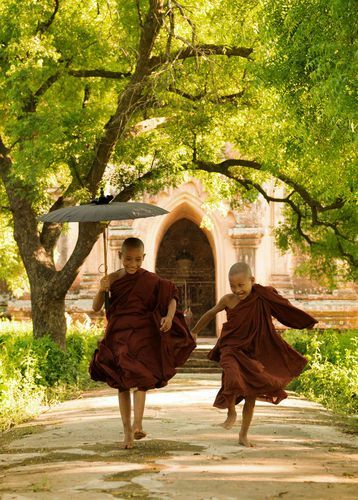 Explore Bagan further and go deeper into the ruins by bicycle or ox cart. 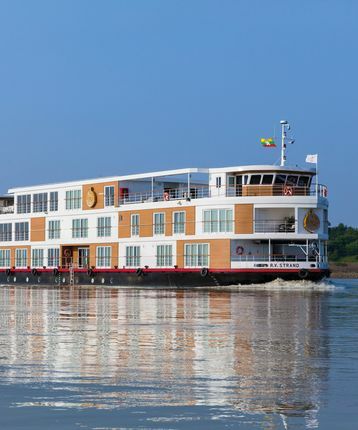 Cruise the historic ‘Road to Mandalay’ on a classic riverboat that follows the River Ayeyarwady. Let a local unearth the secret sights of Mandalay as you explore on a rickshaw. Meet a monk at a monastery and gain an insight into Buddhism. Elsewhere, in the forests, spend time with elephant trainers and help them to wash and feed their charges, trek to the top of Mt Popa, a volcanic plug capped with spindling temple spires or take an open-top jeep into the countryside to visit tobacco plantations, chilli farms and meet artisan communities. Meet the fishermen of Intha and marvel at their incredible technique for rowing flat-bottomed skiffs with only one leg. 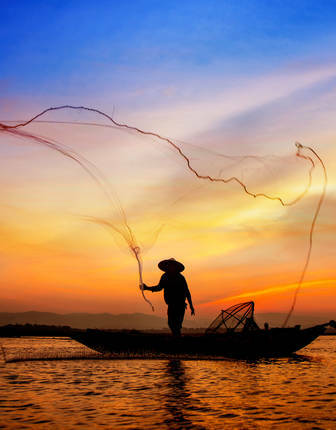 Encounter sea gypsy communities and gain an insight into their water-borne way of life, joining them for a fishing expedition and traditional festivities. Get even more off-the-beaten path by island hopping through the uninhabited paradise islands of the Mergui archipelago, stopping to snorkel in the unspoiled lagoons and dive a pristine reef. From the colonial-era Belmond Governor’s Residence and the Victorian-influenced Strand Yangon in the city’s heart to the Aureum Palace, Bagan’s best hotel – and the only property that sits within Bagan’s protected area – you’ll enjoy stylish stays despite the relatively recent take-off of tourism. Look out for lakeside properties including the Inle Princess Resort and Sanctum Inle Resort, remote and romantic hill stations, private villas and understated coastal hideaways. To explore the waterways in serious style, board The Strand Cruise, a specially-converted teak river-boat or ask us about hiring a private yacht for cruising the islands. 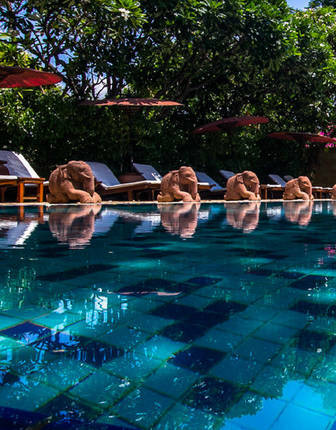 This is your chance to stay in a hotel whose verdant grounds and private villas are the only accommodation within Myanmar’s world wonder – the Bagan temple complex. It’s all complemented by rich cultural experiences, fine dining and finer wines. 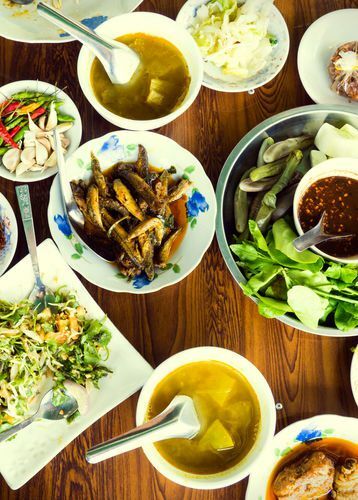 Sip on signature cocktails under the whirr of ceiling fans, dine on the finest Burmese delicacies, and receive the most attentive service from 24-hour butlers. 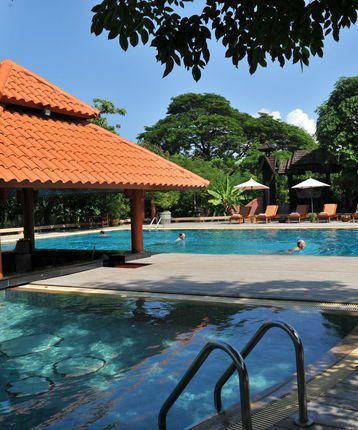 This luxurious all-suite hotel brings a Victorian elegance to the exotic colonial district of Yangon. This property is filled with character and traditional charms, built entirely by local craftsmen. Meet the chefs and learn how the ingredients are sourced, try your hand at an Intha pottery workshop, and sample local vintages from the cave cellar. The Hotel @ Tharabar Gate is a treat in itself. 83 rooms are threaded through tropical gardens, each decorated with a different hand-painted copy of old temple paintings, just a walk from the Ananda Temple. 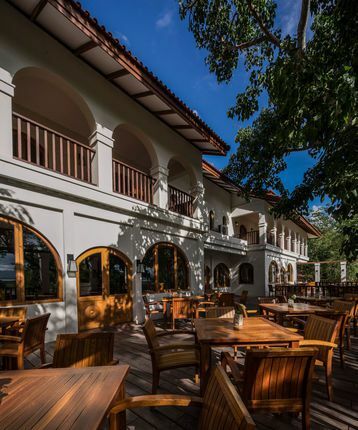 The butler-served Strand, with a stylised nod to its famous older brother in Yangon, is a boutique hotel that sails the Irrawaddy. Swimming-pool dips, spa treatments and craft cocktails intersperse time spent exploring the country’s finest sights on expert-led excursions. 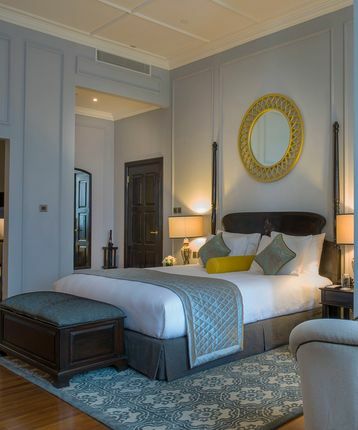 With teakwood detailing and sumptuous dining, this boutique offering invites in the charm and heritage of Myanmar while providing all the comforts that you’d expect. And, given its position, you’ll beat the crowds for sunset views of the country’s deserted city wonder – Bagan. 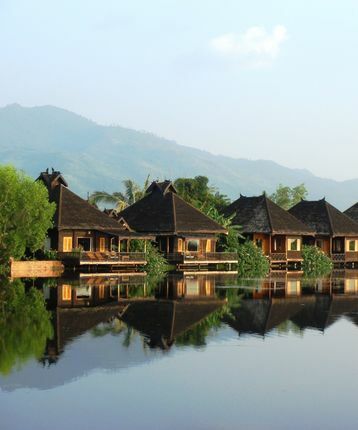 Enjoy verandah views of sunsets over the shores of Inle Lake, with beautiful water lilies lining the water. Minimalist style is found in the plush rooms, complimented by Burmese artwork. 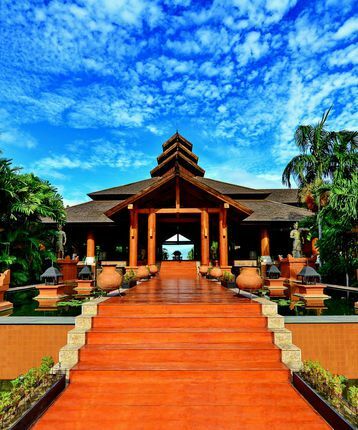 At this peaceful hideaway, enjoy cutting edge treatments at the Sanctuary Spa. 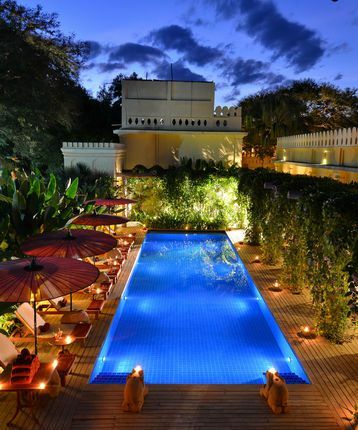 This this hotel is a tranquil oasis, away from the hustle and bustle of Mandalay. 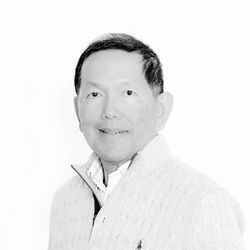 Pan-Asian fine dining and local entertainment will immerse you in your surroundings. Relive the charms of the colonial days amidst the teak panelling, rich fabrics and exotic gardens of this beautiful residence. 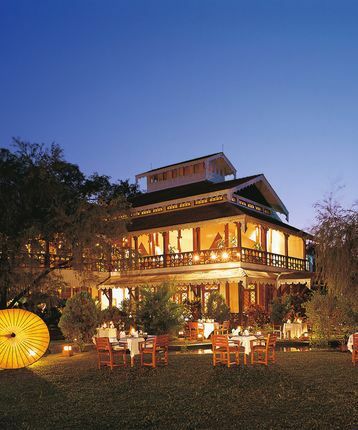 In these peaceful surroundings, away from the hustle and bustle of Yangon, you’ll experience a true taste of Myanmar. The best time to visit Myanmar is between October and May, which are the driest; they’re also slightly cooler and the beaches are at their dazzling best. The monsoon season runs from May to September with some resorts on the coast closing. You should expect some rain at least over these months in all parts of the country, although many of the highlights are still accessible; just don't stray too far off the beaten track as some roads are made impassable by the heaviest downpours.